We at ComeKiteWithUs practice the art of adventure through our love of kiteboarding and travel. This passion we have for exploring new cultures and destinations through kiteboarding is something we want to share with other like-minded individuals; open doors for new experiences, friends, and windy destinations. Explore the best this world has to offer with a kite. 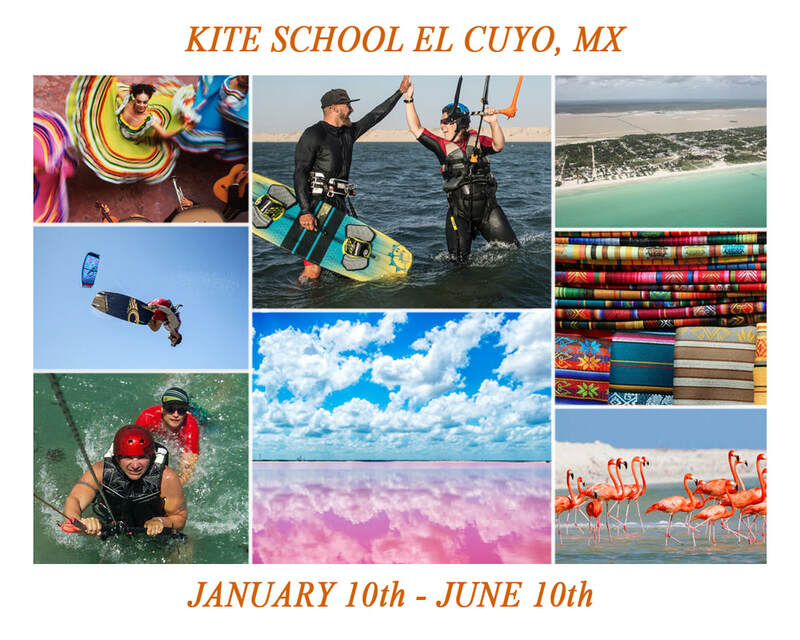 Come learn to kitesurf with us in Mexico or in "the Gorge" U.S.A.! Come kite with us!! !